Integrated Pain Consultants and Dr. Nikesh Seth understand your unique pain. Whether it’s chronic or acute, our individually-tailored pain treatment is modern, innovative, and designed to get you back to your life. Dr. Nikesh Seth Featured as 2017 People To Watch For His Work In Pain Management. Our commitment is to improve your pain with available non-surgical options and critical medication management. We offer a complete range of pain treatment services for back, neck, joint, and nerve pain. Learn more about treatment options available with Integrated Pain Consultants at one of our pain management clinics. Please learn more about our pain treatments, see reviews of our pain specialists, and contact one of our three offices to schedule an evaluation. Integrated Pain Consultants and Dr. Nikesh Seth are home to the valley’s best pain management specialists. See what people are saying, read reviews, and please leave us a review sharing your experience with others. 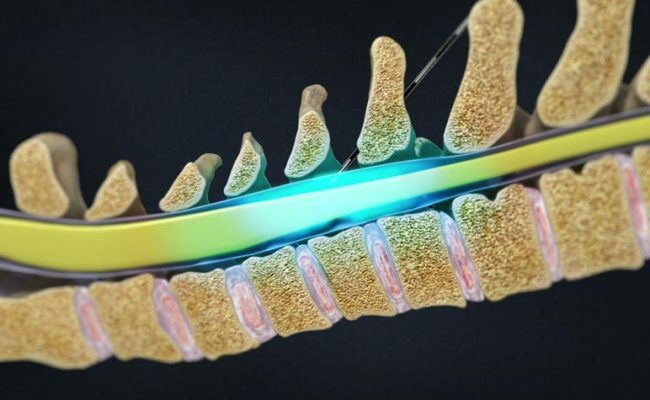 As leaders in the field of pain management, Integrated Pain Consultants takes great pride in providing the most modern, innovative treatments that create great results. Check out our pain conditions and be sure to book your appointment online today. 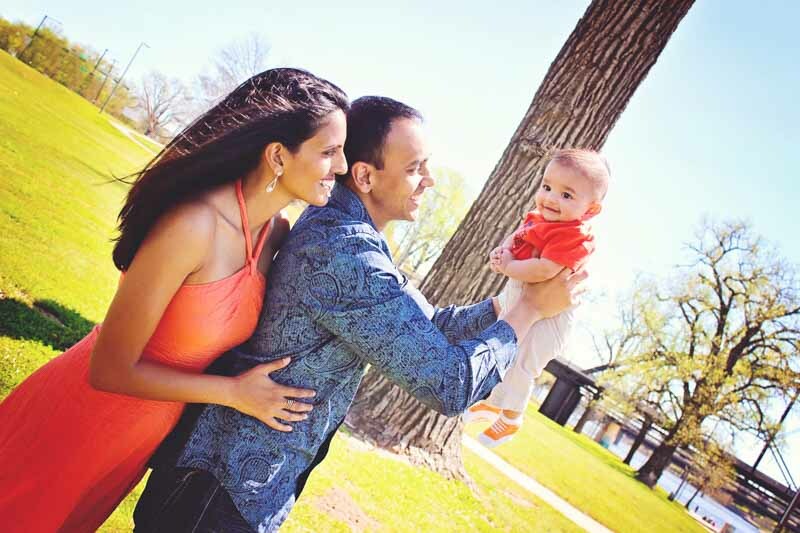 Dr. Nikesh Seth and his team of amazing providers now have three offices open Scottsdale, Mesa, and Phoenix, Arizona. Check out locations, addresses, maps, and learn how to book appointments. At Integrated Pain Consultants, you will find true expertise – double board-certified and superior pain management knowledge – while remaining affordable. We accept all forms of insurance and look forward to becoming your treatment provider. 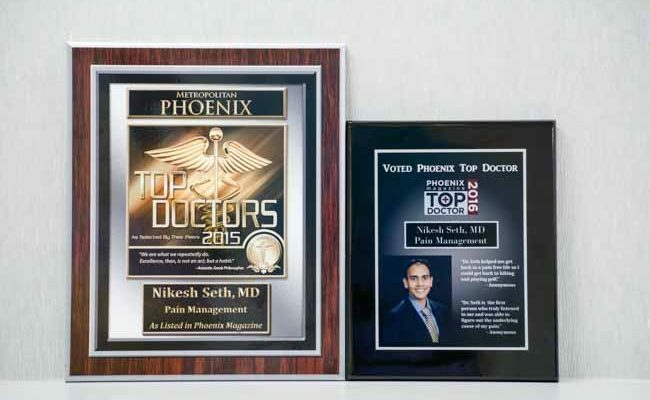 With three offices open in Scottsdale, Mesa, and Phoenix, Arizona, learn why we are voted “Top Doc” by Phoenix Magazine and read reviews left by other patients of Dr. Nikesh Seth and his amazing team of physicians and providers. 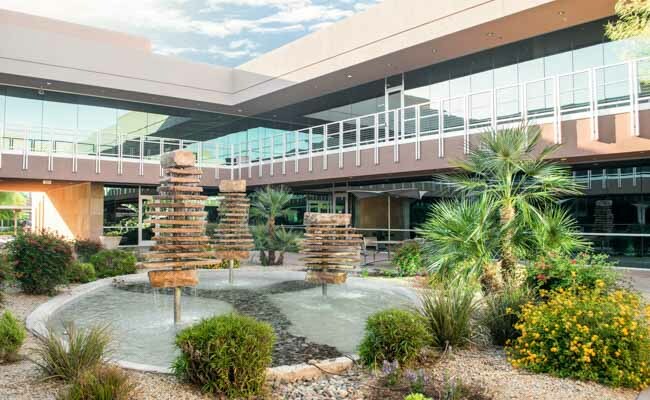 Learn more about pain conditions, pain treatment, and please schedule your appointment by calling (480) 626-2552 or book your appointment online today.